We now offer up to 60 per cent discounts on travel bags. Traveller’s Empire at Thuraipakkam and Navalur on Old Mahabalipuram Road (OMR) and Pretty Collection in Adyar are the three best destinations for your travel needs and winter wear in Chennai; We are home to check in bags, cabin bags, backpacks, business bags, briefcases, duffle and airbags. Our winter wear collection has snow proof jackets, leather jackets, trench coats, windcheaters, thermal wear, woolen caps, balaclava, woolen neck cover, mufflers, woollen gloves, socks, waterproof gloves, leather gloves, leg warmers, head bands, sweaters, hoods and winter shoes. Our Adventure gear include rucksacks, sleeping bags, tents, sunglasses, swiss military knives, gaiters, torches, bike riding gloves, bike riding jackets, rain jackets, rain cover, trekking shoes. Our list of accessories has belts, buckles, wallets, handbags, slings, satchels, handkerchiefs, towels, blankets, water bottles, Milton flasks, meal box, TSA locks, Neck pillows, Passport wallets, waist pouches, money belts, kit pouches, shoe pouches, sleeping mask, luggage strap, tags, toiletry kits, swimming gear, yoga mats, luggage cover, umbrellas, caps, hats, socks, finger toe socks, weighing scales, universal adapters, heat resistant biker gloves, raincoats, rain suits, kids accessories. 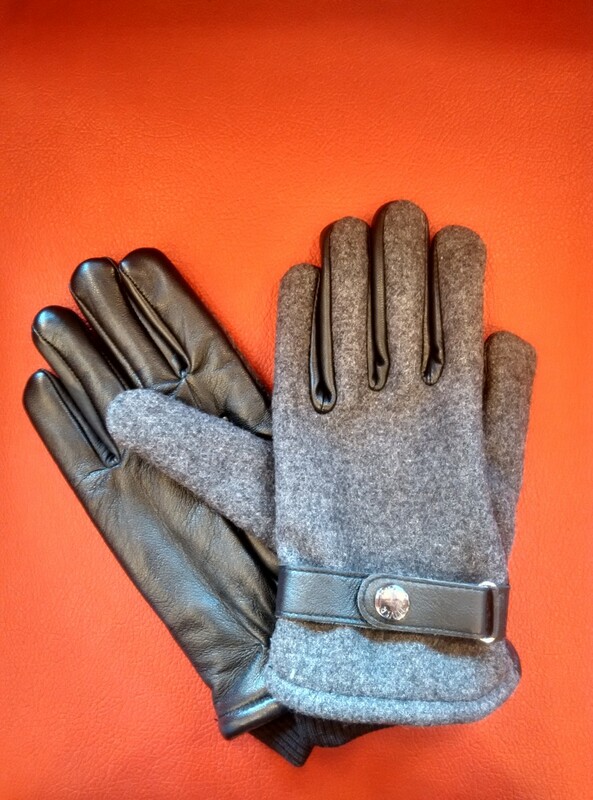 We have an unique product proudly made in India; it is the finest gear for winter; it is marketed in the name “HIVER”. HIVER is the brand to sustain sub-zero climatic conditions. 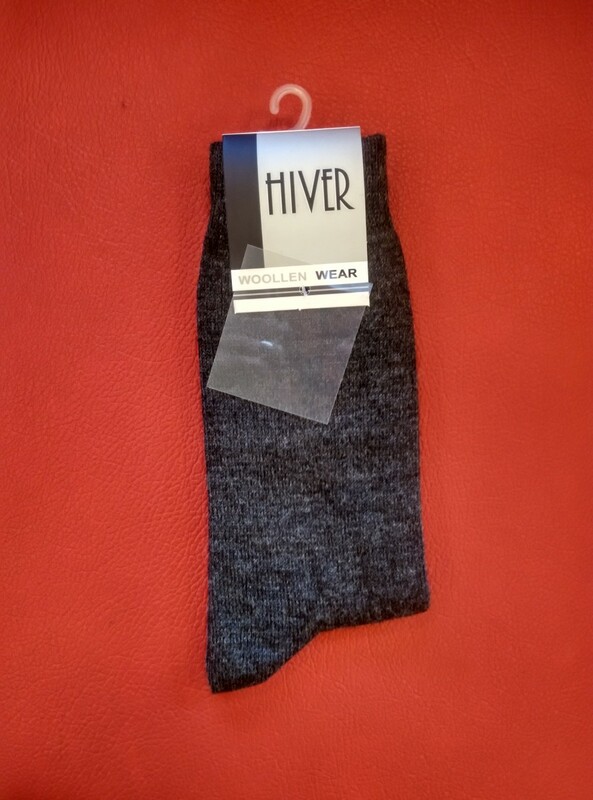 The fabric is tested to sustain extreme cold conditions of up to minus 30 degree celsius; it is made of high quality fibre which is certified 100 per cent woolmark; Hiver is field tested to sustain wetness in both snow and rain. Hiver is now available at both our outlets and on e-commerce platforms including Amazon, Flipkart and Snapdeal. We are home to several brands such as American Tourister, Delsey, V.I.P, Skybags, Caprese, Victorinox, Woodland, Jockey, Wildcraft, Puma, Winsor, Emmi, Fastrack. We assure you the best quality and the best price in the market. We see that the buyers get some discount throughout the year; currently, we offer discounts of up to 60 per cent on travel bags.